Find out SpotMeBro’s best over the counter weight loss pills to ramp up your weight loss journey. So you’ve finally made the decision to lose weight, good for you. Perhaps you’ve eaten a few too many pies, and come to the conclusion that now’s the time to lose your muffin top once and for all. Well if you think that’s you, then weight loss pills will help you to reach your weight loss goals much faster, as long as you’ve not forgotten about that all important calorie deficit! Suppressed Appetite – Stop yourself from being a greedy f**k and reaching for the cookie jar. 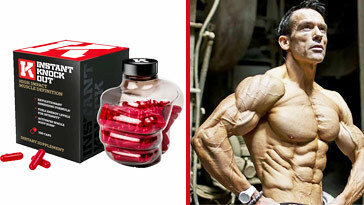 Increased Metabolism – Burn calories faster, get shredded quicker than ever before. 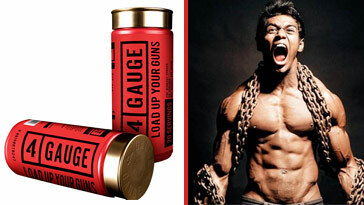 Increased Energy – Go harder in the gym despite being eating less calories than you consume. That’s enough about benefits for now, as we delve deeper into the world of weight loss pills, and provide you with a list of our top 5. What Makes A Good Weight Loss Pill? If you often find yourself snacking unnecessarily, this can be a sure fire way to completely f**k up your weight loss plan. You might even push yourself beyond a calorie deficit and either equal your maintenance calories, or even head into the realm of the calorie surplus. If that happens, then you can wave goodbye to your weight loss potential! 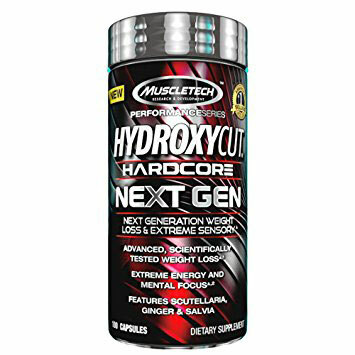 Once you know for sure that you’re in a calorie deficit, then fat burners will help you to reduce the chances of you snacking excessively in between meals, which in turn could slow down or halt your progress. Regularly performing a mixture of strength training and cardio will ramp up your weight loss potential greatly, but an effective weight loss pill will help to boost your metabolism even further. Essentially, the calories you consume will be processed by the body quicker, leading to accelerated weight loss. You might be feeling sluggish and struggle to perform your best in the gym due to being in a calorie deficit. Weight loss pills will help you combat this. Many fat burners contain a dose of caffeine, which will give you a blast of energy that can see you through your workout. However, make sure that each capsule contains less than 100mg of caffeine, as excess consumption of caffeine can lead to negative side effects. This includes rapid heart rate, jitters, and energy crashes, which is the absolute opposite of what you want. 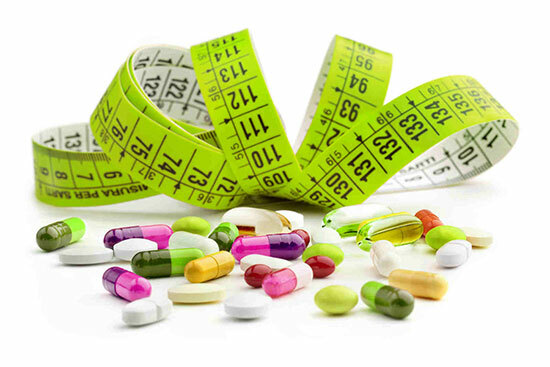 A blend of all natural ingredients is absolutely essential when it comes to purchasing weight loss pills. You wouldn’t fill your body full of s**t now, would you? Any answer other than no, and you have issues brah. 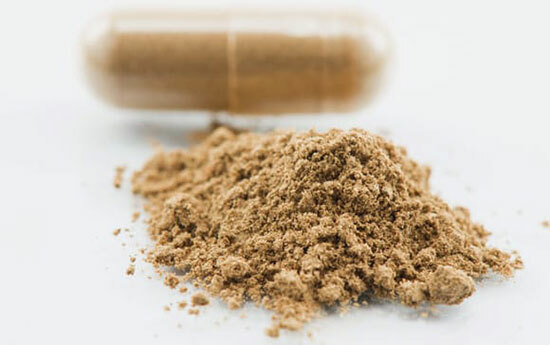 Glucomannan is a natural ingredient contained within many weight loss pills. Why? because it’s been proven to be highly effective in suppressing your appetite. Delays The Emptying Of The Stomach – Makes you feel fuller for longer, and you’ll be less likely to give into cravings. Expands In Your Stomach – Glucomannan is a natural fiber which expands in the stomach, suppressing your appetite effectively. 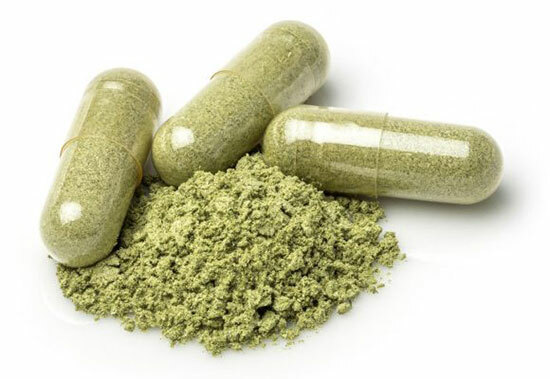 Green tea extract is an important ingredient to have in a weight loss pill, as many studies have confirmed that it aids weight loss by boosting your metabolism. Packed Full Of Catechins – Antioxidants which allow you to lose unwanted body fat. Sensible Dosage – The benefits of drinking 5-10 cups of green tea per day in a sensible dosage, all contained within a convenient pill. 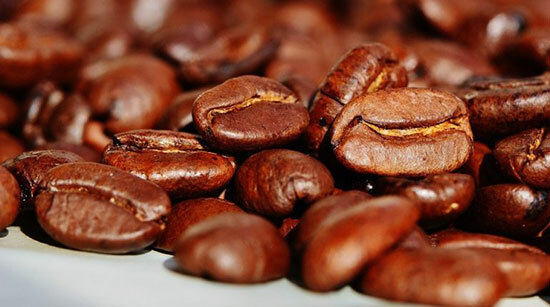 Caffeine is a natural stimulant which provides you with an instant energy boost. It also delays fatigue, which means increased alertness. However, it’s important to ensure that you don’t overdo it. Stick to less than 100mg per capsule which is our recommended dosage to avoid negative side effects such as those previously mentioned. Energy Boosting – Power through your workout with higher levels of energy, as you can often feel sluggish while in a calorie deficit. Suppresses Appetite – Less cravings = better weight loss potential. 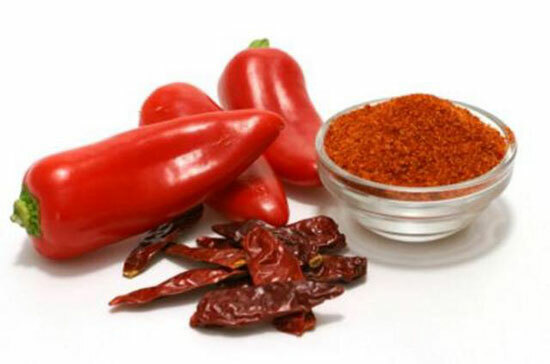 Cayenne pepper extract is another useful ingredient because of its excellent thermogenic fat burning properties. Raises Body Temperature – Makes the body work harder to regulate itself, resulting in faster calorie burning. Suppresses Appetite – Stick to your weight loss plan, and reduce the temptation to reach into the snack cupboard. Bitter orange extract sounds pretty innocent, right? WRONG. It has has the potential to cause increased heart rate, stroke, or in some cases even death. 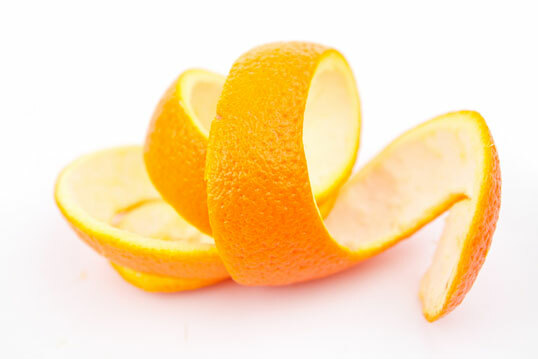 Bitter orange extract contains synephrine, which has been proven to have similar side effects to ephedra, which has been banned by the FDA since 2004. Sure, it might help with your weight loss to start with, but is it really worth potentially putting yourself six feet under? We think not, brah. 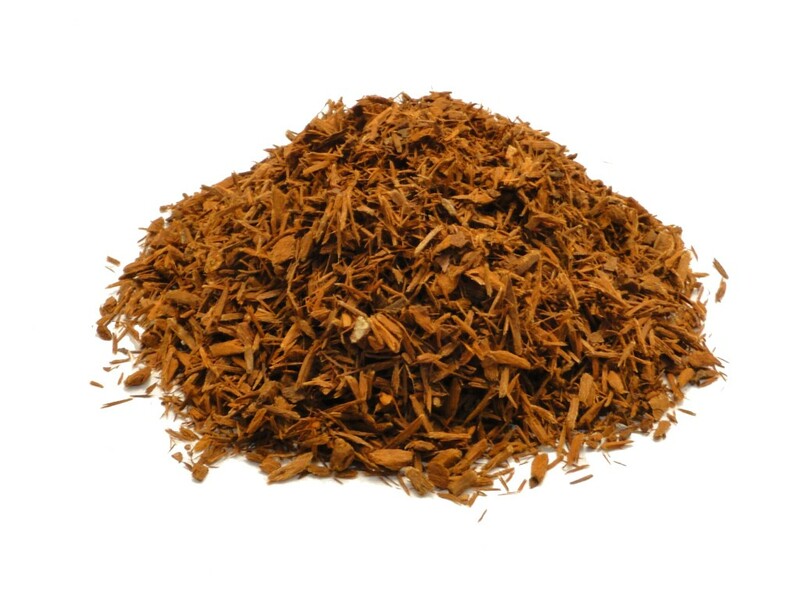 Yohimbe is derived from the bark of an evergreen tree in West Africa. Again, this sounds innocent enough, but various studies have confirmed that it can cause several unwanted side effects when consumed excessively. This may include increased heart rate, dizziness, nausea, or raised blood pressure. For that reason, we recommend that you proceed with caution when using this ingredient. For those who don’t have access to a gym, are out injured, or are just a plain and simple lazy b*****d, then you’ll be pleased to hear that yes, you certainly can drop those pounds without the need for exercise. Of course, we recommend that you pump that iron and jump on the treadmill a few times per week for optimal fat loss. However, whatever your reason for not exercising may be, it’s perfectly plausible that you can reach your fat loss goals, just the process will be far slower. This is where fat burners can really help you, as they help to suppress your appetite. As well as this, they help to keep your metabolism elevated. If you want to learn more about losing weight without the need for exercise, then you can read our guide to the best ways to lose weight without exercise. Below you’ll find a list of the top 5 weight loss pills that you can take to increase your weight loss potential, and perhaps achieve the solid set of abs you’ve been yearning for. 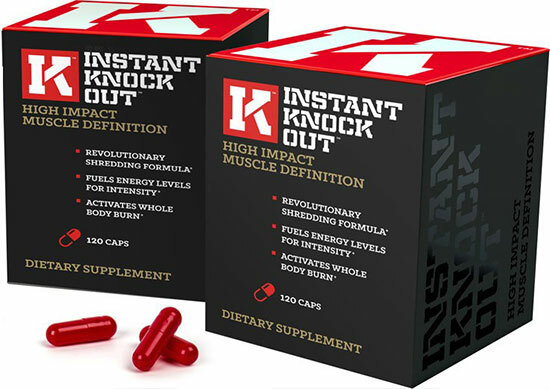 Instant Knockout is a fat burner made by Roar Ambition, a premium sports supplements company. 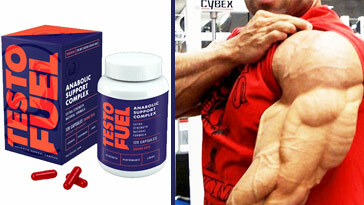 Originally, it was designed for MMA fighters who needed to lose weight rapidly for upcoming fights. However, it later became available to the general public all thanks to it becoming so successful. Instant Knockout will allow you to lose fat in unwanted areas, with its blend of effective fat burning ingredients. This includes green tea, glucomannan, and coffee bean extract, among others – all of which have been proven to accelerate your weight loss potential. 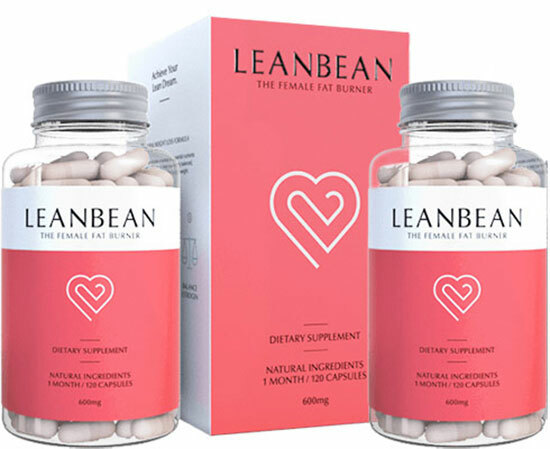 Leanbean is a fat burning product which is made specifically for females. It contains a blend of effective ingredients, which includes Cayenne Pepper, Turmeric, and Green Coffee Extract, all of which work together to achieve great results. However, it comes in at a premium cost, coming in at a higher price than many of its less effective competitors. As well as this, it contains raspberry ketones, which aren’t the most effective ingredient when it comes to losing weight. But overall, it’s a premium product, and has been proven to deliver results. 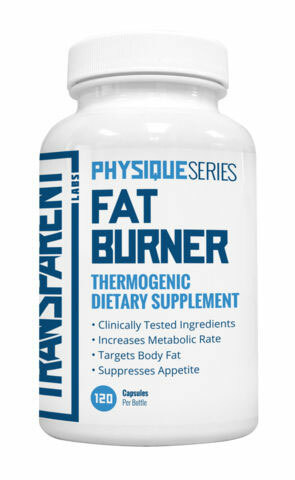 PhysiqueSeries’ fat burner contains various thermogenic ingredients which contribute effectively to the weight loss process, including green tea, 5-HTP, L-Tyrosyne, and white willow bark. Many people found the product to be effective in helping them to lose weight. However, for some it may be less effective than other options out there. In spite of this, it’s a premium product, and gives you good value for money. 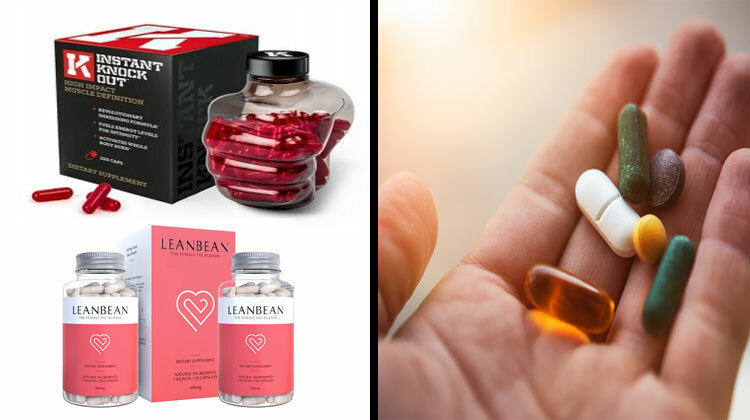 Next gen supplements have established themselves as very reputable over the years, which is part of the reason it makes our list of top 5 over the counter weight loss pills. Caffeine and green coffee bean form part of its ingredients list, which are effective in boosting your weight loss potential. However, it contains yohimbe bark extract, which is a rather aggressive ingredient. While it doesn’t cause unwanted side effects in everyone, it might just do for you. 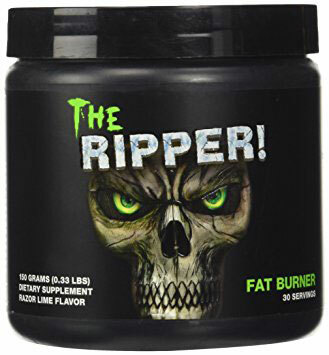 The Ripper is a fat burner which includes a sensible dose of caffeine to help you power through your workouts without unwanted side effects such as jitters. It’s fast-acting too, which means it can be consumed shortly before your gym session. The Ripper will help to burn through unwanted fat, and it controls your food cravings too with appetite-suppressing ingredients. By now, you should know that weight loss pills are a great option if you’re looking to accelerate your weight loss potential. When combined with regular exercise, then the sky really is the limit. Obviously the time it takes to reach your ultimate weight loss goals will vary though. Each individual responds differently to training and nutrition, and it obviously depends on how much weight you need or want to lose to reach your ultimate goal. If you still aren’t sure which weight loss product is best for you, then head on over to SpotMeBro’s top fat burners page here, which will help you make your decision.